The Aquatech NY-3S Underwater Housing is designed for the Nikon D3s camera, providing full access to vital shooting functions. 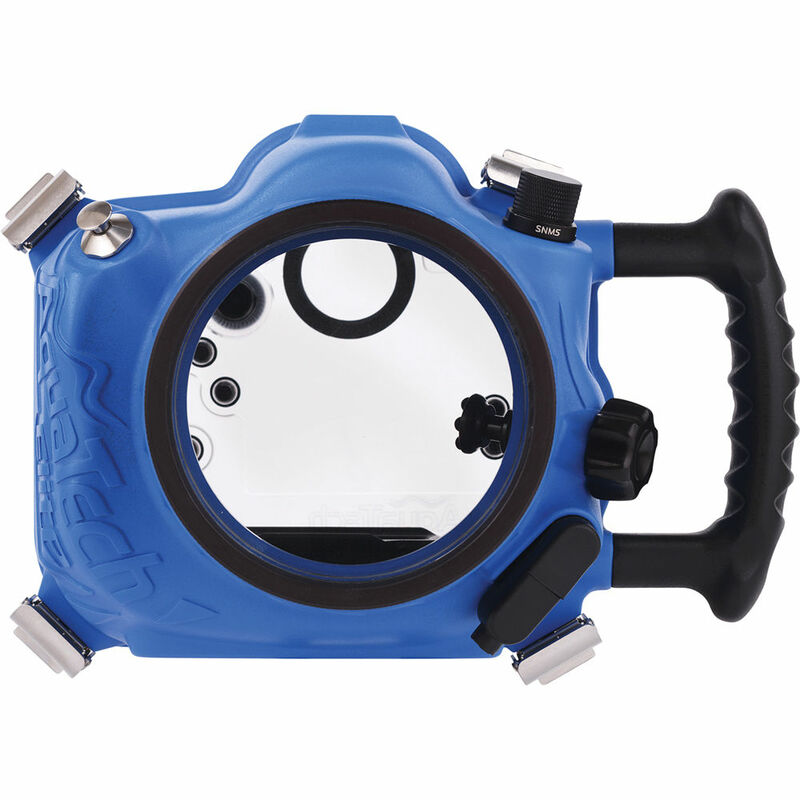 The Aquatech NY-3S Underwater Housing is designed for the Nikon D3s camera. The camera fits in the housing like a glove. This allows the housing to look, feel, and operate like your camera, using tactile controls instead of levers and gears. The epoxy construction makes the housing lightweight and durable. All of the aluminium parts have been hard anodised for maximum protection and product longevity. The NY-3S is perfect for working in and around the water, up to a depth of 10m. The size and weight provides superb handling on the surface. This allows you to shoot surf and sailing photos while being right in the water. Camera installation is quick and simple. The dependable controls are conveniently placed at your fingertips. 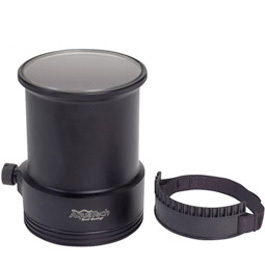 The 5-pin bulkhead allows for TTL strobe control with Nikon land strobes in a housing. 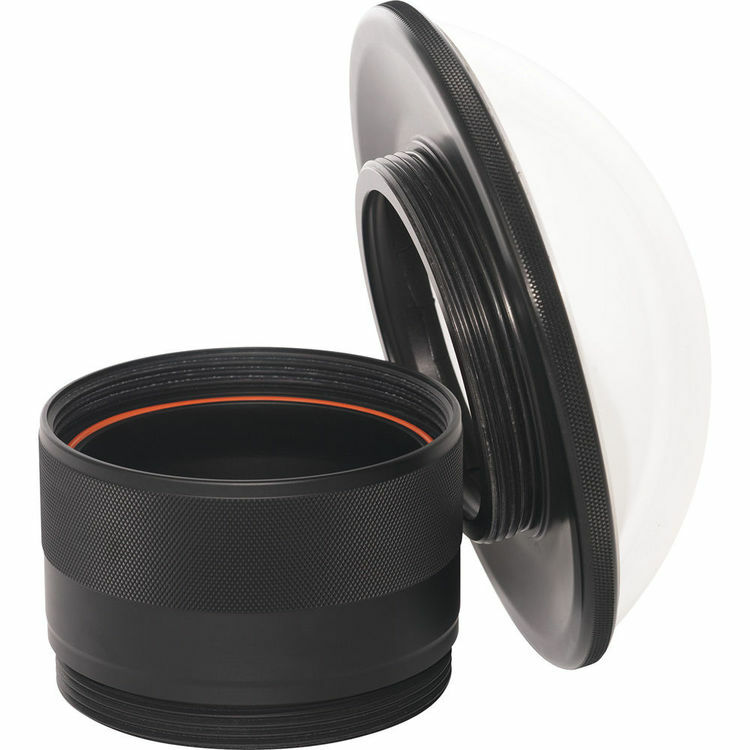 An assortment of interchangeable lens ports allows use of different lenses including long telephoto zooms. 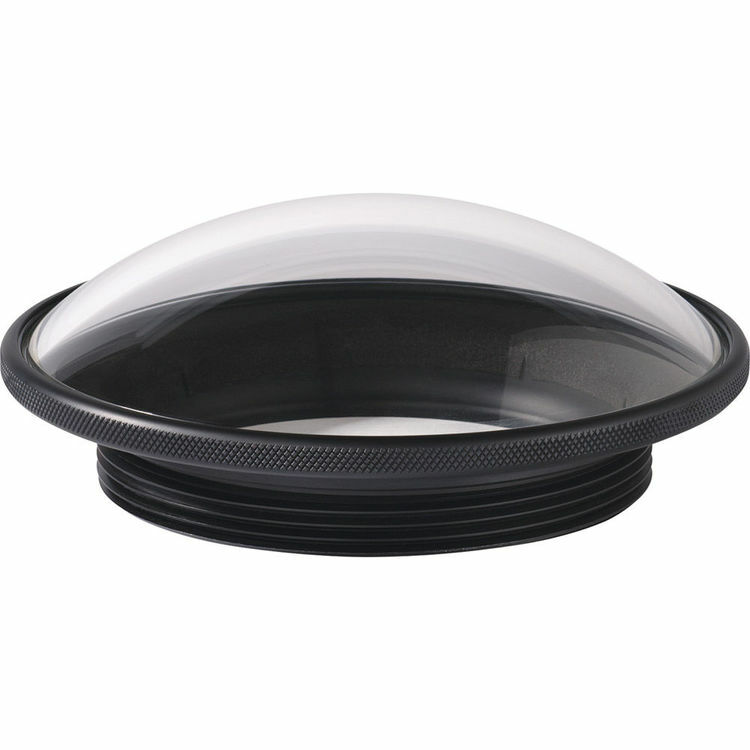 This feature makes the housing suitable for surface work instead of using housings designed for diving that only allow use of wide-angle lenses. 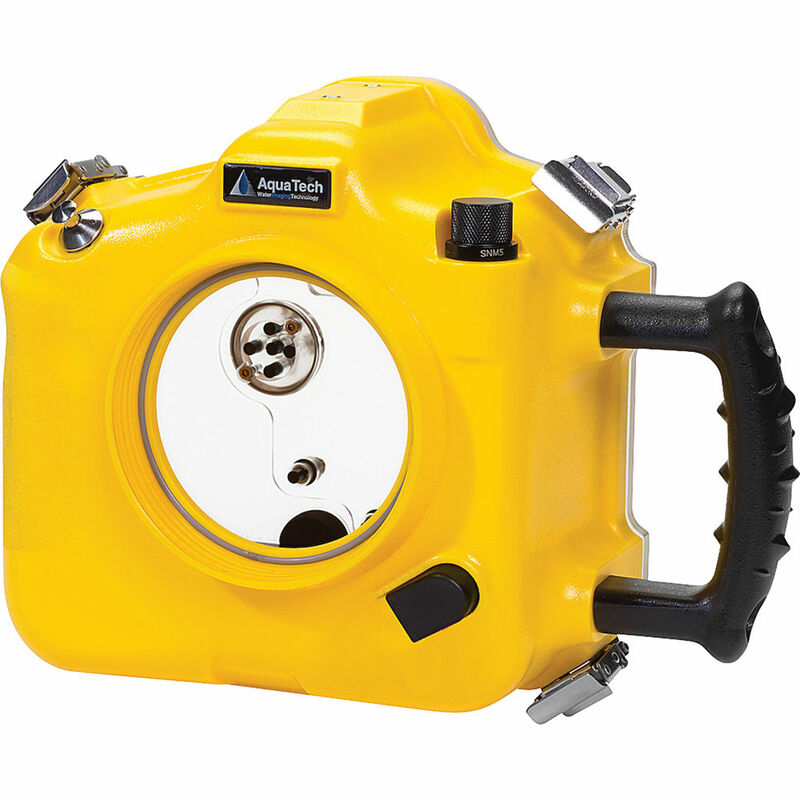 Perfect for working in and around the water, up to a depth of 33′ (10 m). Allows use of a removable pistol grip that bolts to the housing. The grip has a water-pluggable, shutter-release cable that is connected through a bulkhead. The pistol cable release does not offer autofocus, it is used only to trigger the camera’s shutter.